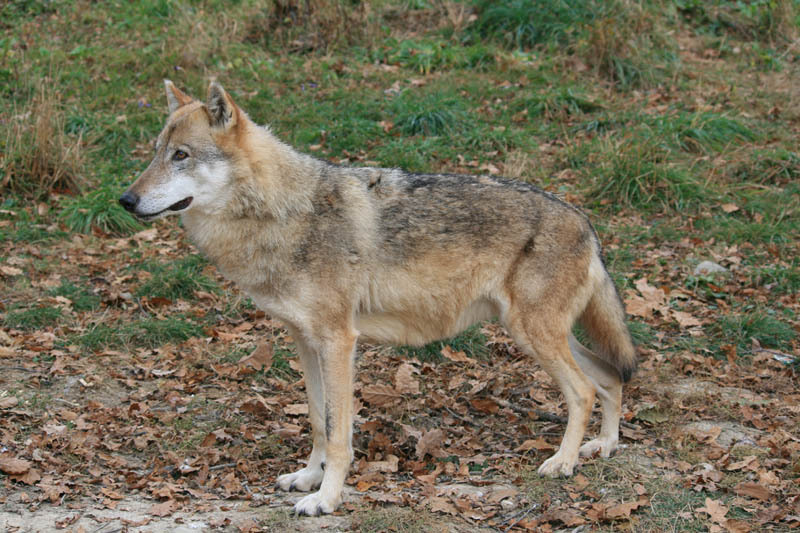 Wolf watching short break: experience Grey wolves and mountain landscapes in the Transylvanian Carpathians, Romania. Wolf watching short break in Brasov area, Transylvania, Romania: wolf watching, hiking in the Carpathians. Through time, one of the most important ways to survive was camouflage. 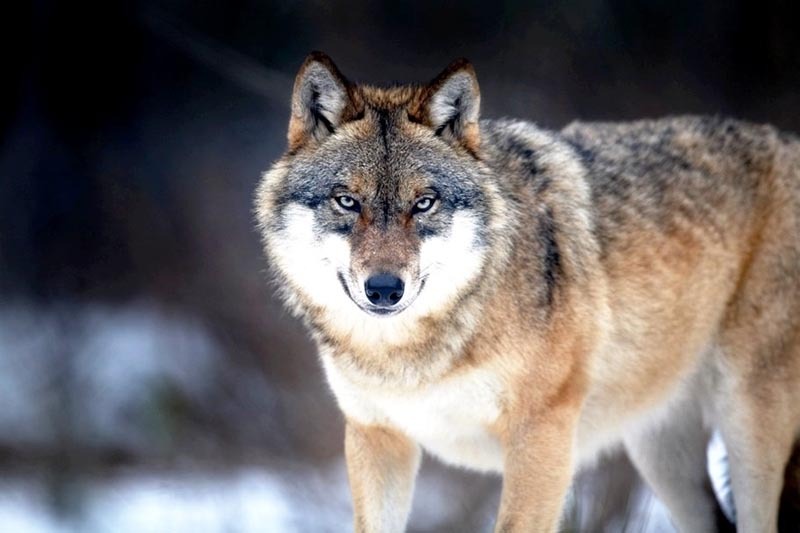 Wolves are very shy animals due to the numerous persecutions from people, who learned the art of camouflage the hard way. This trip gives you the opportunity to look for wolves in their natural habitat, at safe distance to minimize the negative impact of our activities on these magnificent carnivores. 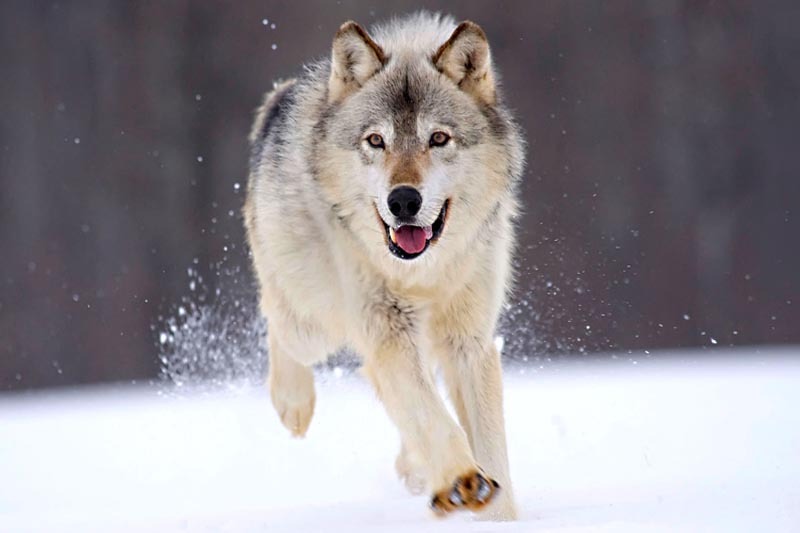 2 is the minimum number of field days we recommend for wolf watching in the wild to increase your chances to see wild wolves in completely natural and uncontrolled conditions. In fact the more days you can spend in the field – the higher chances of success. A 4 day trip focused on wolf watching. Transfer to a local guesthouse with en-suite facilities in Zarnesti. Available also accommodation in the medieval part of Brasov (different cost!). We leave early in the morning (before sunrise) to look for wolves. Together with the wildlife researcher we will walk slowly on one of the numerous valleys teeming with wildlife looking for wolves. The early departure is to enable us to track the animals before they go to sleep. As extra activities, during day-time you can do some hiking and wildlife tracking, visit some of the local historical places (e.g. Bran Castle, Peles Castle or the medieval town of Brasov), go by horse drawn sledge/cart on one of the beautiful valleys close-by, hike or just relax in the garden with a glass of home-made bilberry liquor or plum brandy, or the local “bear beer”. In the afternoon, we drive and hike to special places in order to see wolves in their natural habitat. The chances are quite high (about 60%), as the researchers know the perfect spots for wolf watching. In the evening (after sunset) we return to the guesthouse for a good night sleep. GOOD level of fitness required. Also you need to be able to cope with the lack of sleep and cold weather. You need to bring winter equipment to allow you to sit in one spot for a couple of hours. Thank you for choosing this wolf watching short break! Included: 3 days full-board accommodation in a double room, local English-speaking wildlife guide, transfer from/to the airport, local transportation for the included activities, 2 days wildlife watching and tracking with a wildlife researcher. Single room supplement: 10 euro/day. To be paid locally: entrance fee to places of interest, alcoholic beverages unless specified in the itinerary, any other personal expenses. Wolf watching short break Romania, bear watching, wolf and lynx tracking, bird watching in the spectacular sceneries of the Carpathian Mountains.